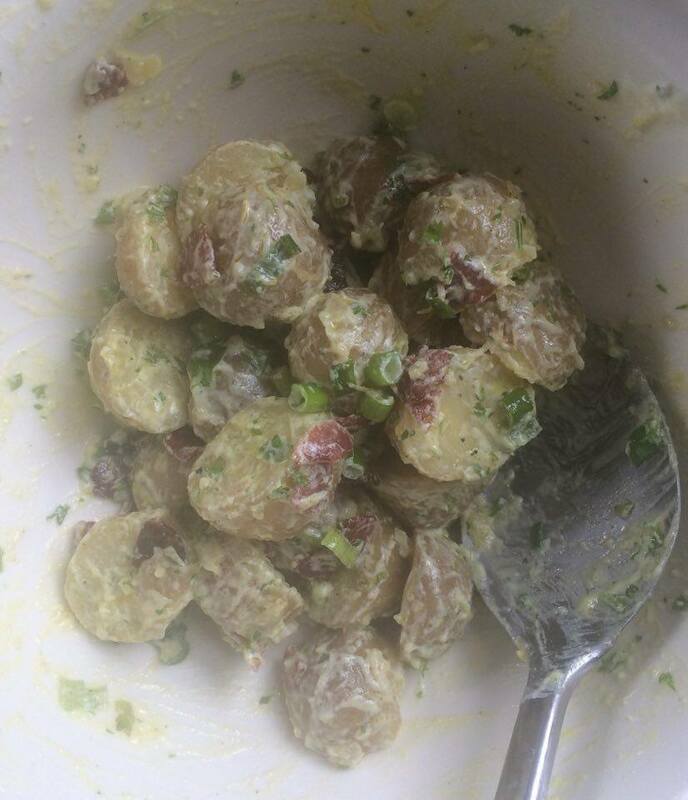 This is a great delicious little quick potato salad with the volume turned right up! Inspired by Jamie Oliver's potato salad. The amount of ingredients depends on how much you want to make. Here i have made enough for 2-3 people. CHICKEN & HAM PASTA "CREAM SAUCE"!